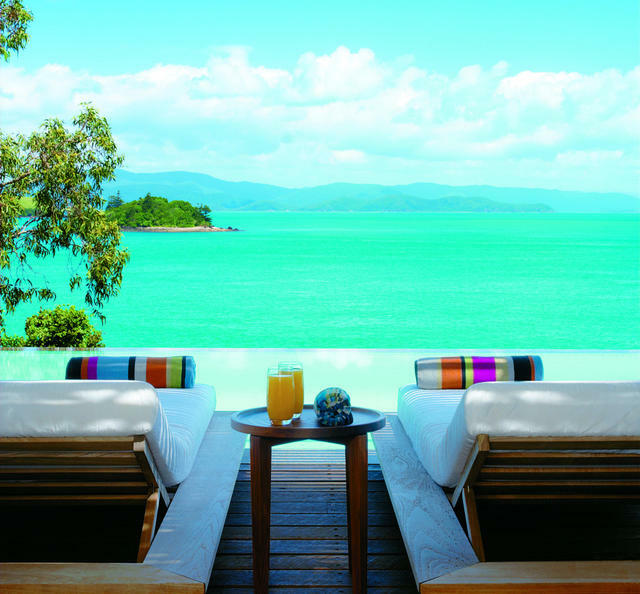 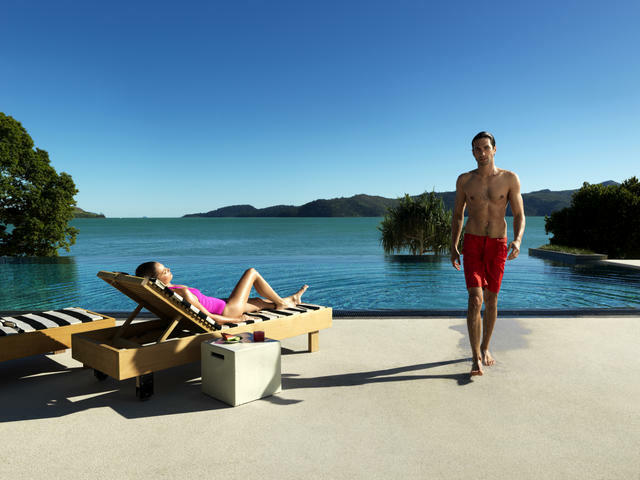 There’s nothing like Hamilton Island’s qualia resort for world class luxury travel accommodations and Australian scenery to die for! 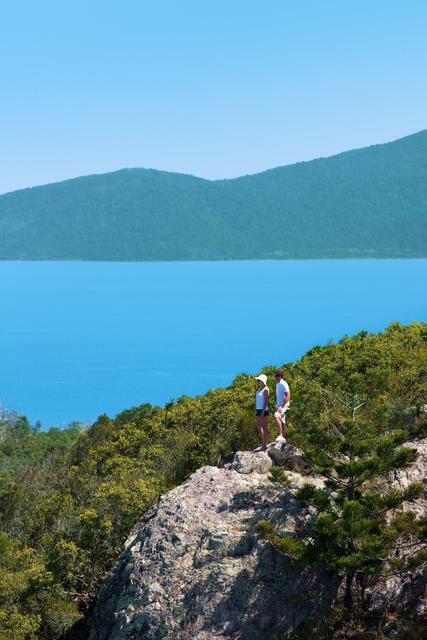 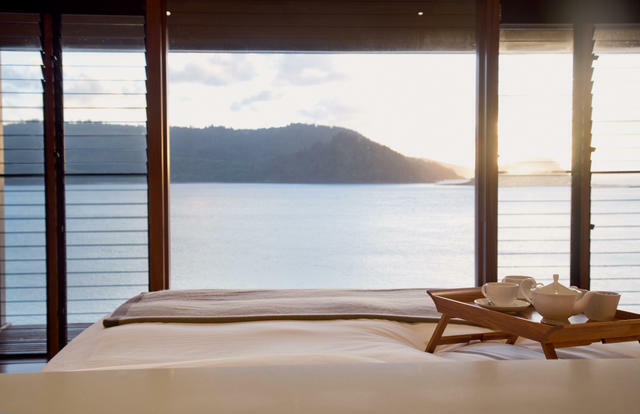 qualia (pronounced kwah’-lee-ah) in Latin means “a collection of deeper sensory experiences” and that’s what you will feel when you stay at Australia’s unsurpassed island luxury resort. 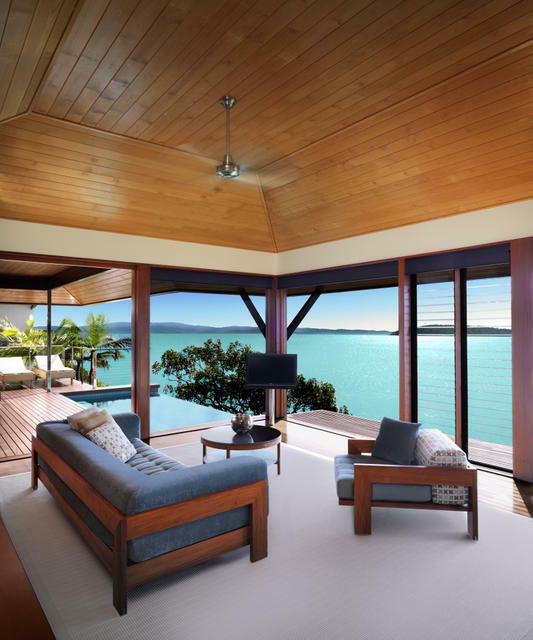 qualia is a first choice for many who vacation in Australia because of the exceptional luxury accommodations and dream-come-true views of Australia’s northern shore, not to mention the fact that you will be on one of the world’s top ten beaches, Whitehaven Beach. 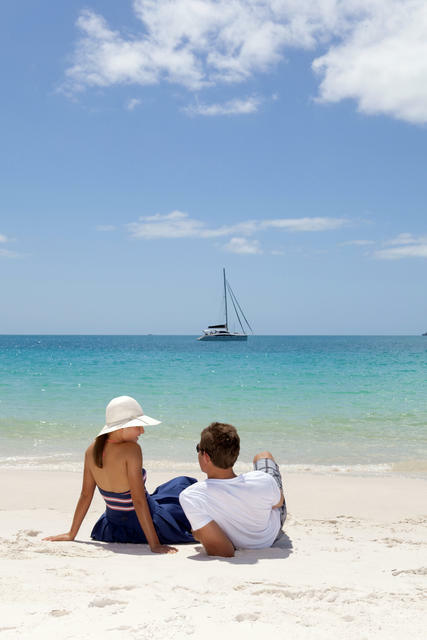 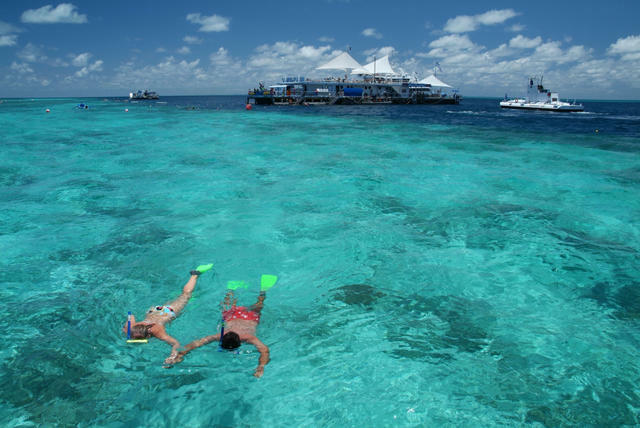 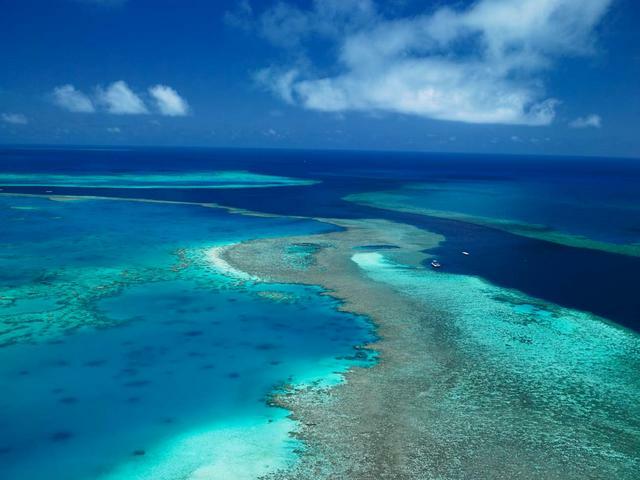 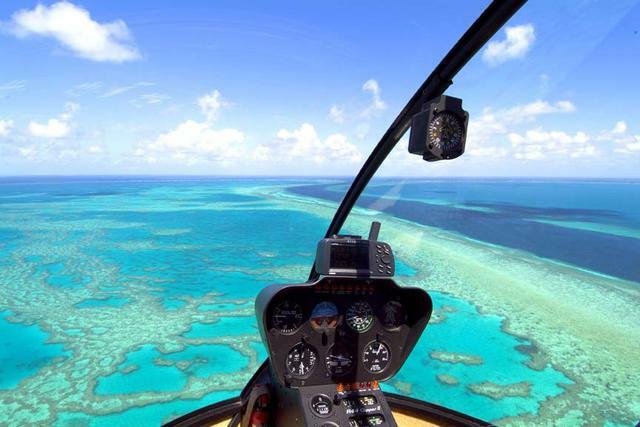 You can unwind in the pampering day spa; be swept away by mouth watering culinary classes and tastings; take a dive to explore the Great Barrier Reef; play a round of golf on Hamilton Island’s champion golf course, sail into a sunset through Whitsunday passage, or relax while sipping an umbrella drink on the beach. 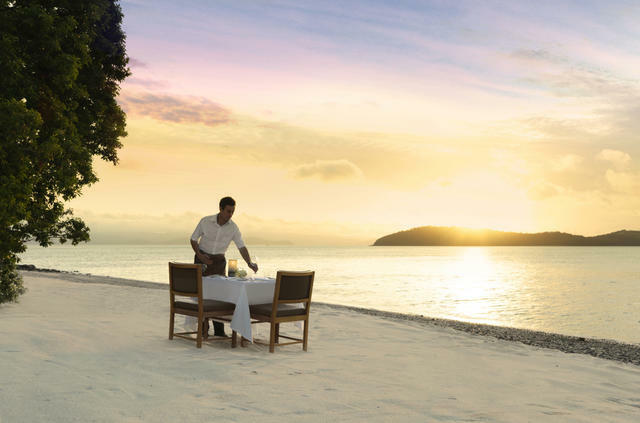 Immerse yourself in absolute pleasure when you choose one of the sixty private pavilions. 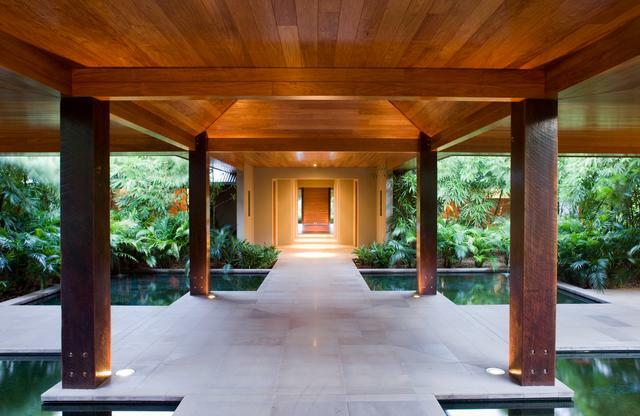 Featuring natural tones of timber, stone and glass, the luxurious seafront pavilions face the crystal blue water of Coral Sea and are surrounded by tropical bushland. 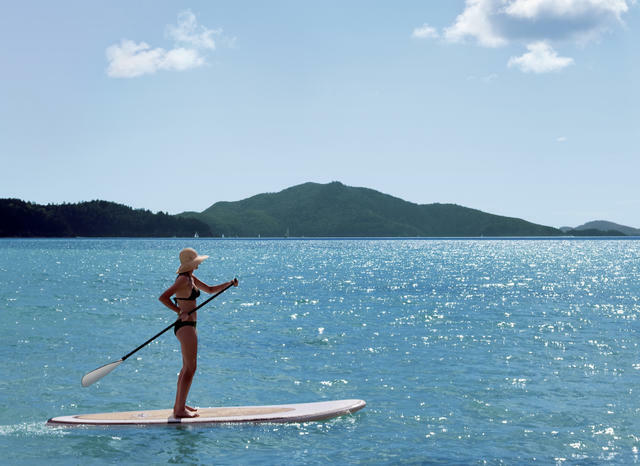 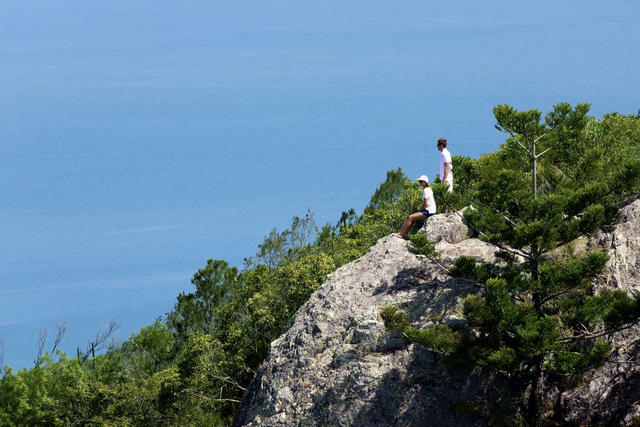 From the moment you arrival qualia’s staff and accommodations will exceed your every expectation. 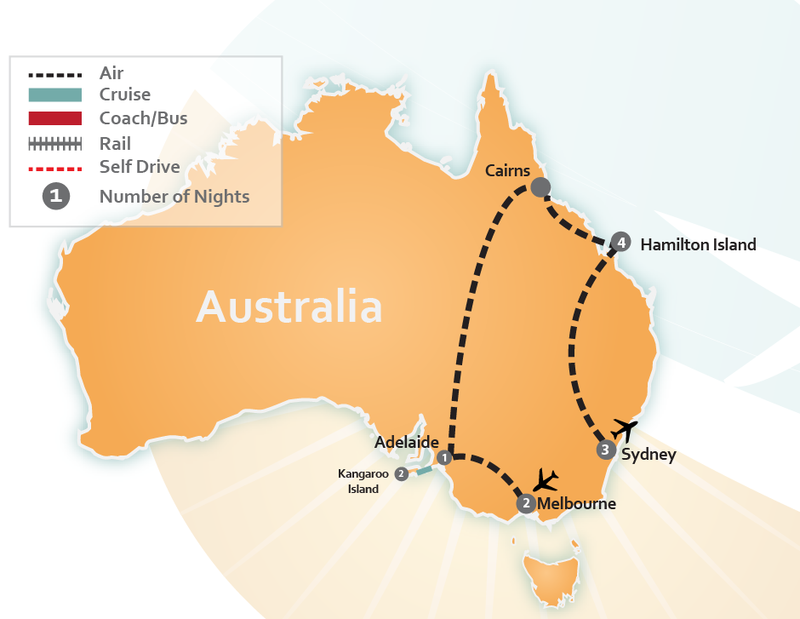 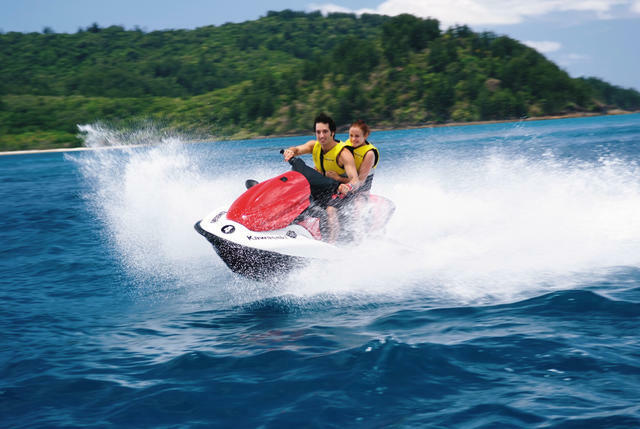 Book a premade Australian Vacation Package with us, or CLICK HERE and let us create a Tailor Made Aussie Trip of a lifetime custom for you and your loved ones.